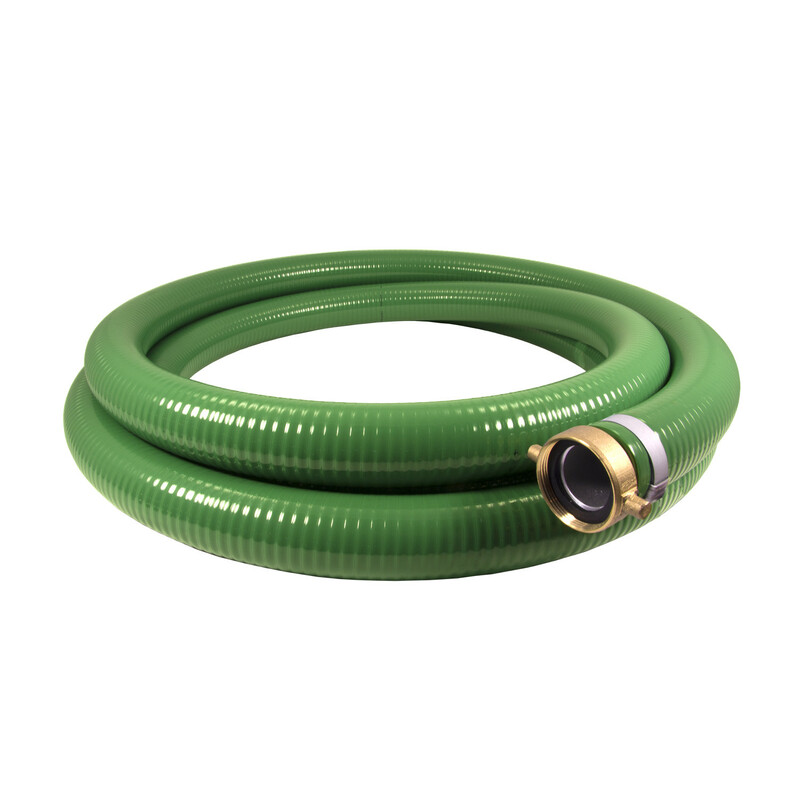 Kanaflex manufactures PVC, rubber, urethane and polypropylene hoses of the highest quality. Each product series has been designed and tested to ensure outstanding service life and dependability in applications that conform to the required specifications. Since 1952, Kanaflex’s revolutionary production methods have taken the best properties of plastics and rubber, producing products capable of outperforming conventional plastic and rubber hose. Today, Kanaflex technology leads the industry and we continue to search for new raw materials and manufacturing processes to meet the most demanding current and future applications for our hose and pipe products. 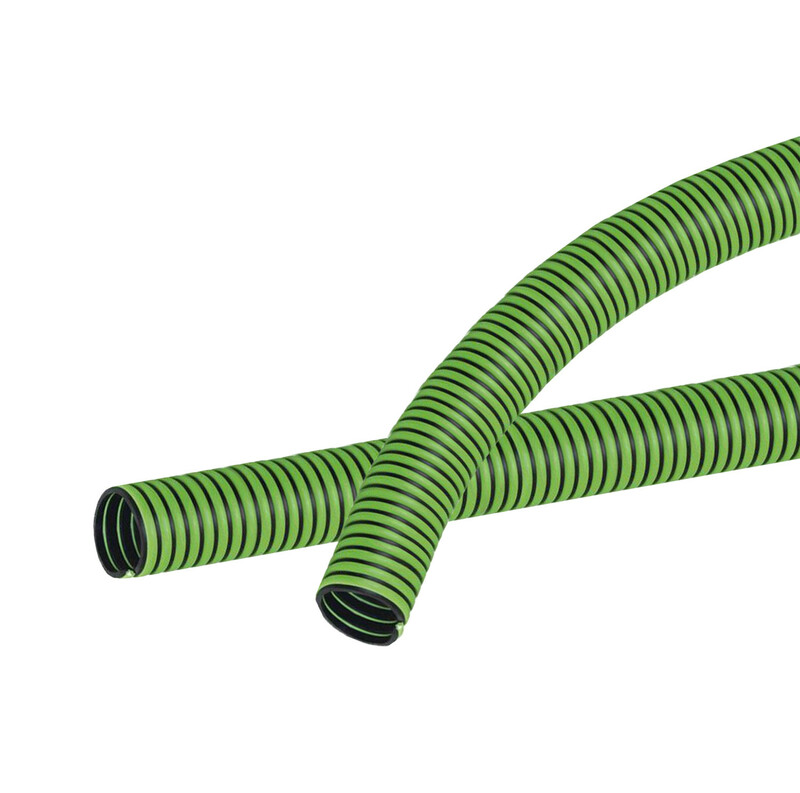 Featuring PVC and Urethane hose products for light duty and heavy-duty suction and discharge of water, food grade products, bulk material handling, petroleum products, and liquid waste and agricultural products.